All Forums >> [Artix Entertainment Games] >> [AdventureQuest] >> AdventureQuest General Discussion >> AQ Design Notes >> =AQ= March Golden Giftboxes! 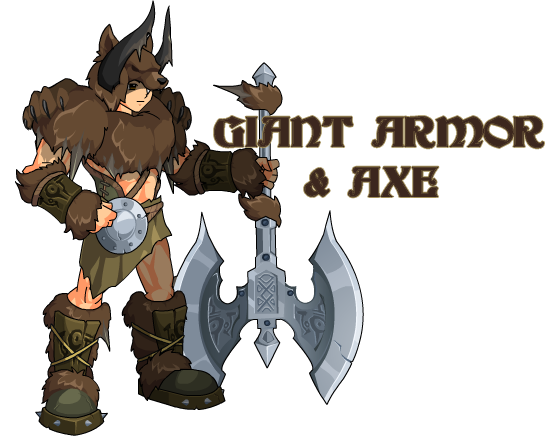 • An armor and Axe of epic size and power! • Becomes even stronger when used together in battle!